Personal training offers a more structured approach to getting in shape than group classes, and more motivation than going solo. By designing a programme based on your goals, strengths, weaknesses and preferences, a good personal trainer will make your journey enjoyable, challenging, and fun. At the Andaz, our personal trainers, you won’t just be told to do mindless reps: you’ll learn the hows and whys of putting together a training programme, which will help you stay in shape for good – not just for summer. 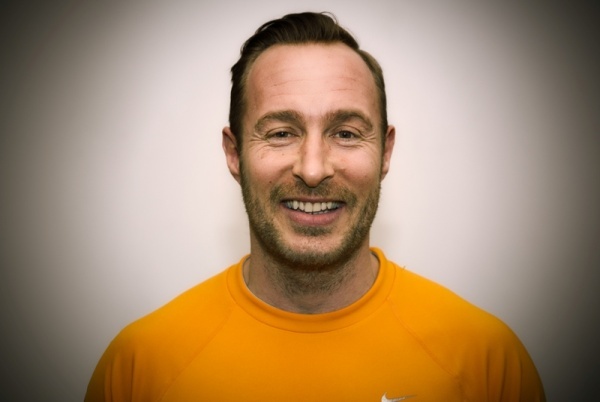 Zak is a Level 3 qualified personal trainer and nutrition coach who believes that fitness is a lifestyle. With over 20 years experience in the fitness industry, Zak has trained a variety of City clientele including doctors, actors, and Saudi royalty. As for his personal experiences, he has dabbled in everything from kickboxing and MMA to adventure racing, marathon running, and competitive body building. As well as taking you through a training program that will get you results, Zak will help you assess where your nutrition and lifestyle may be letting you down – all to find a training style that is sustainable and enjoyable for you. 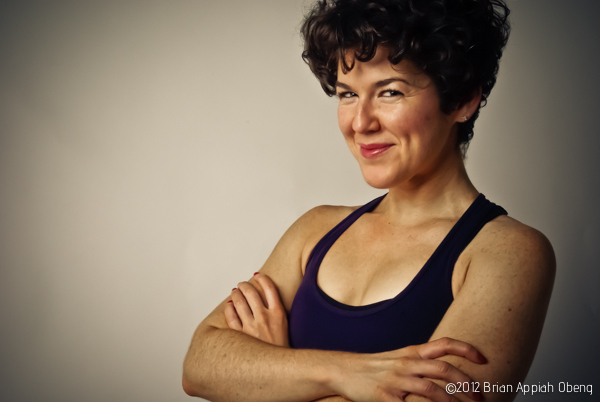 Jessica is a personal trainer specializing in strength-building and body composition: especially using weight-training and high-intensity conditioning intervals to help clients lose fat and build lean muscle. With a qualification from Precision Nutrition, she understands the importance of combining training with a sensible, sustainable approach to eating, and can help you achieve your goals in the time you’ve got, building from whatever level of fitness you already have. Our sessions are always fun and intense. Time flies and I’m now in great shape. Book a Personal training session with ABPS at the Andaz. The best Personal Trainers in Liverpool Street.